We are delighted to congratulate Iveta Dulova, who attended the 10th BCSWomen Lovelace Colloquium, and walked away with the prize for “Best Final Year Student”. 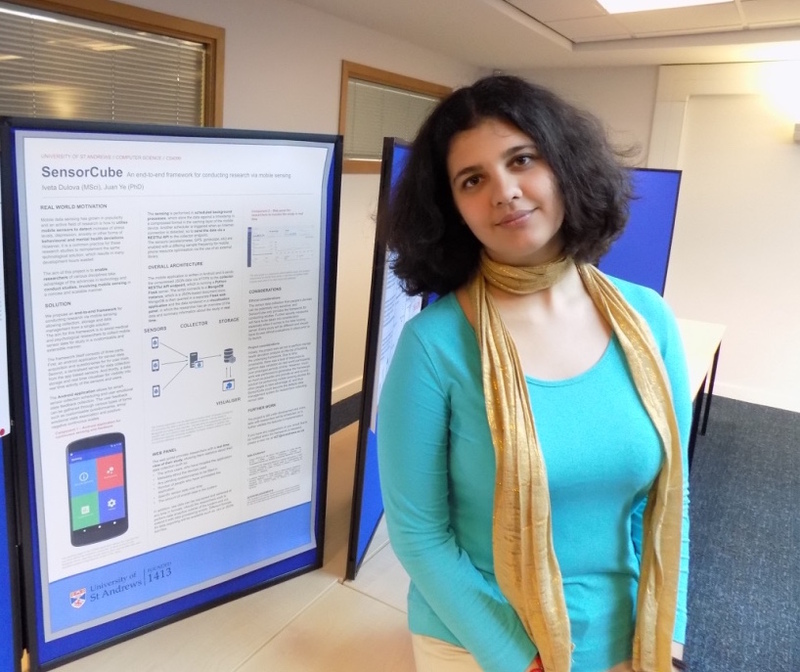 Iveta’s poster, titled “SensorCube: An end-to-end framework for conducting research via mobile sensing“, was based on her final year project supervised by Dr Juan Ye. The event was held at Aberystwyth University on April 12, 2017. 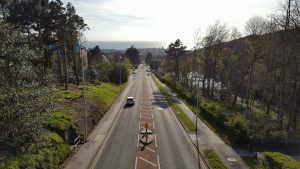 Also attending from St Andrews were Chloe Collins, competing in the second year category with the poster “Pedal to the metal – the role of technology in transportation” and Laura Brewis with her poster “What percentage of solitaire games are actually winnable?”. It showed great commitment for these three students to undertake the lengthy trip at a busy time of semester. 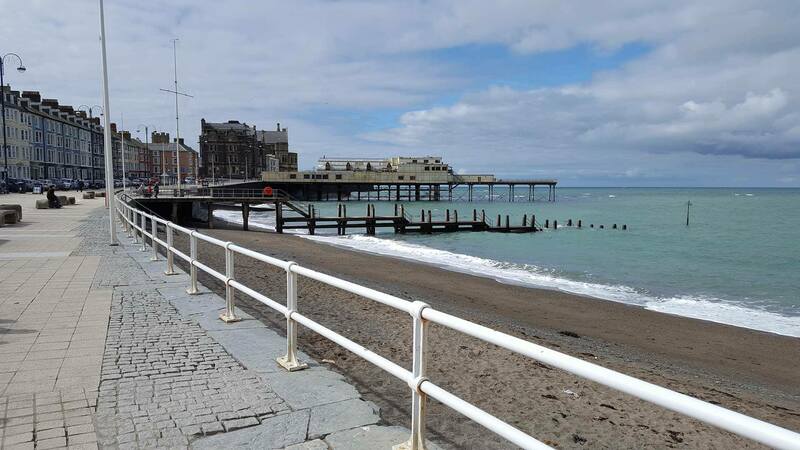 Like St Andrews, Aberystwyth, is a beautiful small seaside town with an excellent Computer Science department. Iveta took a couple of photos showing off the beach and the campus.